Last week I moved into a new place. The carpet smelled a little weird, but I just thought it had been cleaned. I have since learned that when it was cleaned, it was sprayed with Roundup (a pesticide). Since I don't own the apartment, I can't just rip out the carpets. Is there anything I can do to remove the pesticide? you would be contaminating your hands. and re-carpeting would salvage the flooring. thing to do to clean carpets anyway. 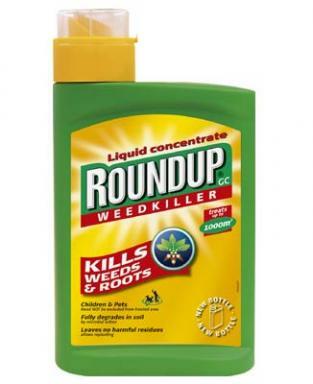 Google "dangers of Roundup" for more info.